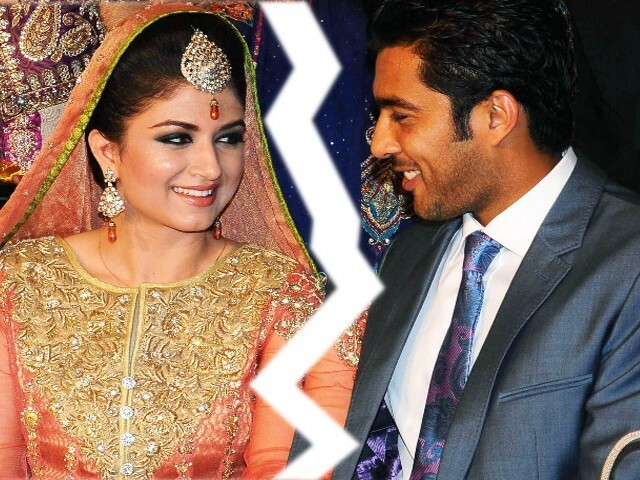 Pakistani Tennis Star, Aisam-ul-Haq, who recently got married to a Britain based girl, Faha Akmal, has now signed and couriered the divorce papers. 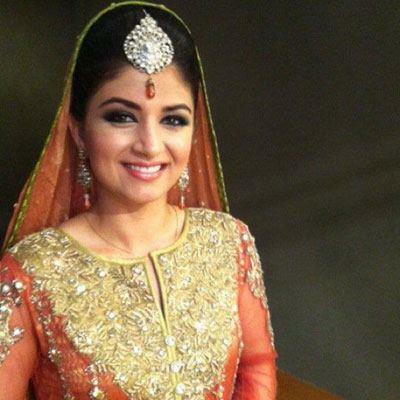 Reportedly Faha Akmal is currently living in London with her parents, after the couple couldn’t develop good understanding and hence decided to part ways. Though it is sad for Aisam and Faha but our media have completed lost it. A TV Channel contacted Aisam’s cook to know why the marriage didn’t work out. They are insensitively running songs on separation. Their separation is a personal matter and our media need to show some respect and practice its ethics. Update: Following the news of Aisam-Faha divorce spread by Pakistani Media, the parents of both have come to front and denied the separation news.